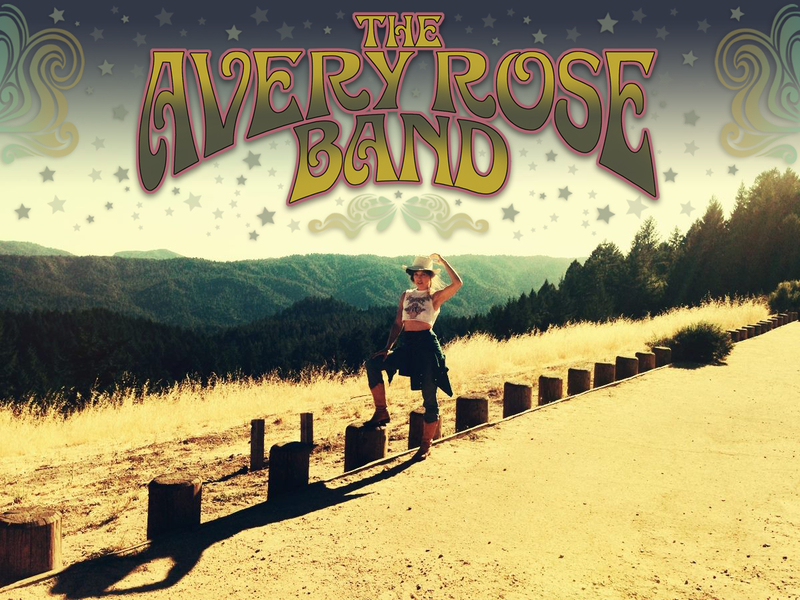 The Avery Rose Band was formed in 2012 and released their debut album titled “California Windfall” featuring Adam MacDougall (The Black Crowes & Chris Robinson Brotherhood) on Organ and Piano. John Schreffler (Shooter Jennings, Gin Wigmore) also contributed to the album as a songwriter, lead guitarist and vocalist. 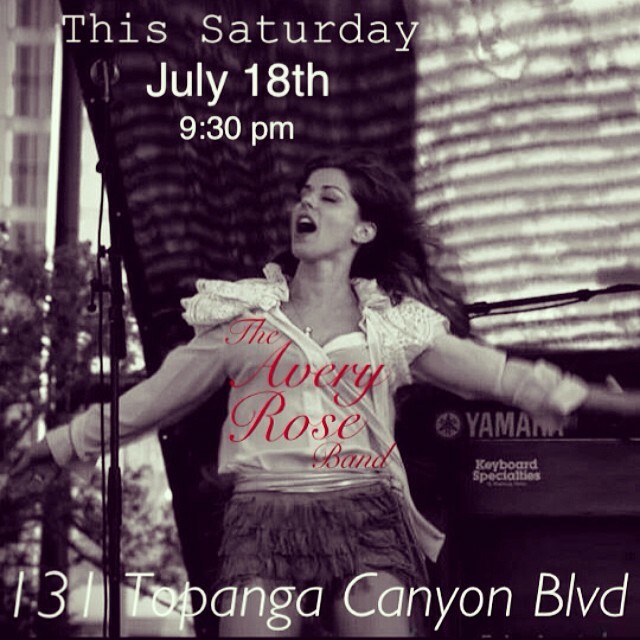 The Los Angeles based band has been pouring out passionate live performances with rich vocal harmonies and memorable original songs. 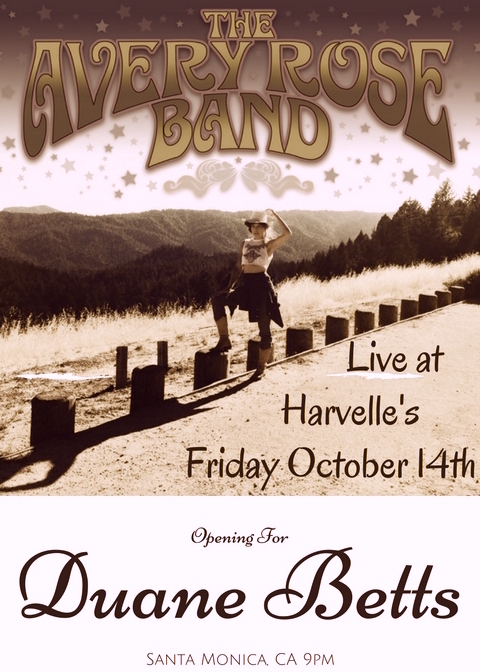 The band plays with a classic rock n’ roll spirit where country ballads flow into southern rock jams. They have performed at The Sunset Strip Music Festival, been featured at The Event Live Expo, and warmed up the crowd for a Rod Stewart and Stevie Nicks show at the St. Pete Times Forum. 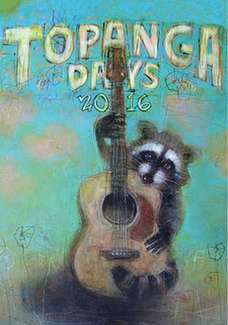 Avery grew up in Santa Cruz, California and currently resides in a cabin under the oak tree’s in Topanga Canyon. Her recent collaborations include cowriting with Nashville based hit songwriter Jane Bach. Avery’s original songs are featured in the movies “American Girls” and “The Family”. The band is recording a new EP due out this spring with current members Mark Tremalgia, Robert Sims, Paul Ill and Dan Potruch. 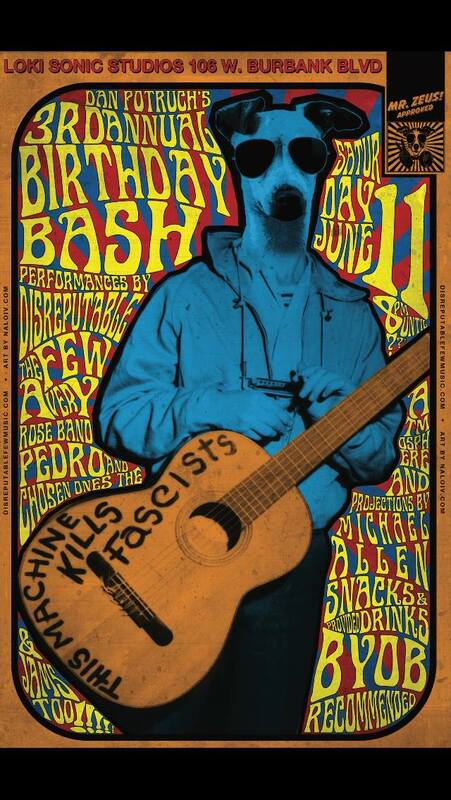 My drummer Dan's Bday bash at Paul's Studio. 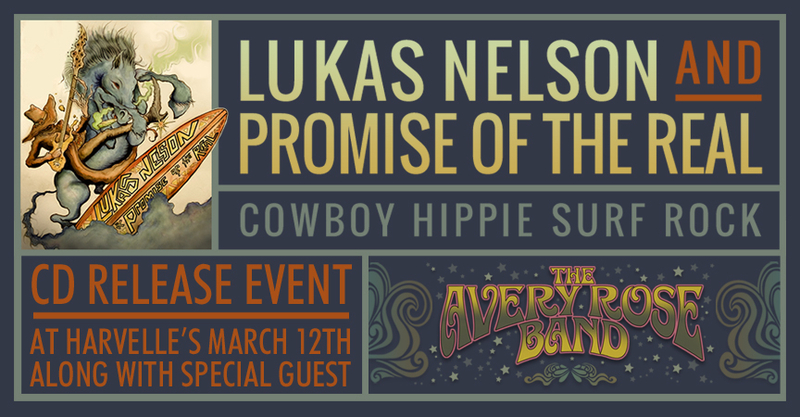 I'm stoked to share in this night of music with so many great players! 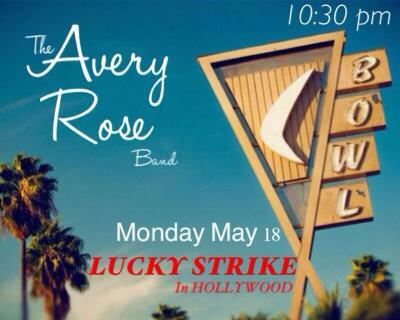 This Monday night the boys and I play at the bowling alley. Fun one! Santa Cruz homecoming! 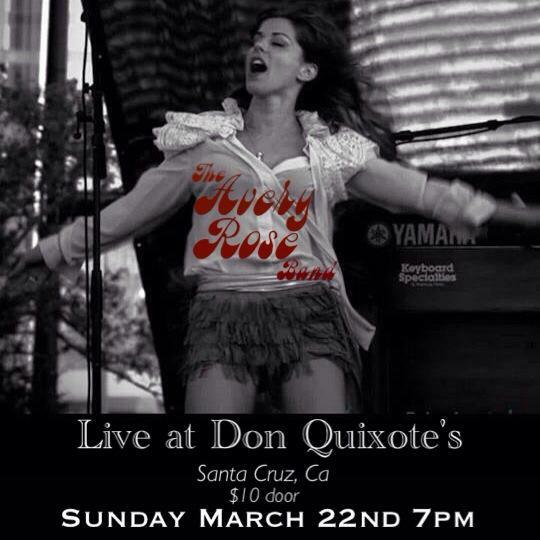 Live at Don Quixote's in Felton. Keep up to date on upcoming shows and new music releases!